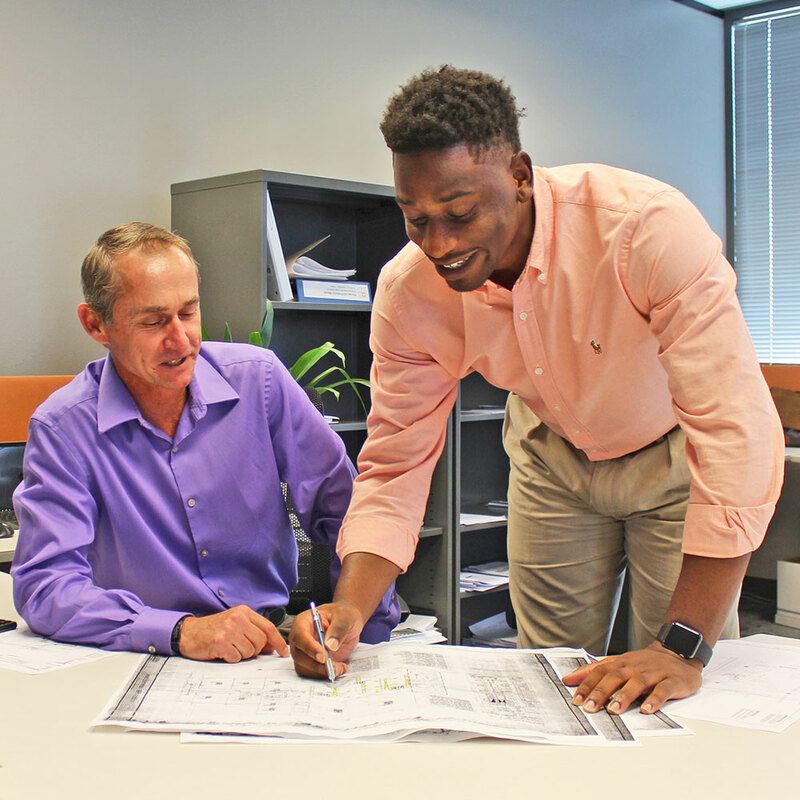 O’Connell Robertson is always looking for energetic and inspired college students to join our team. 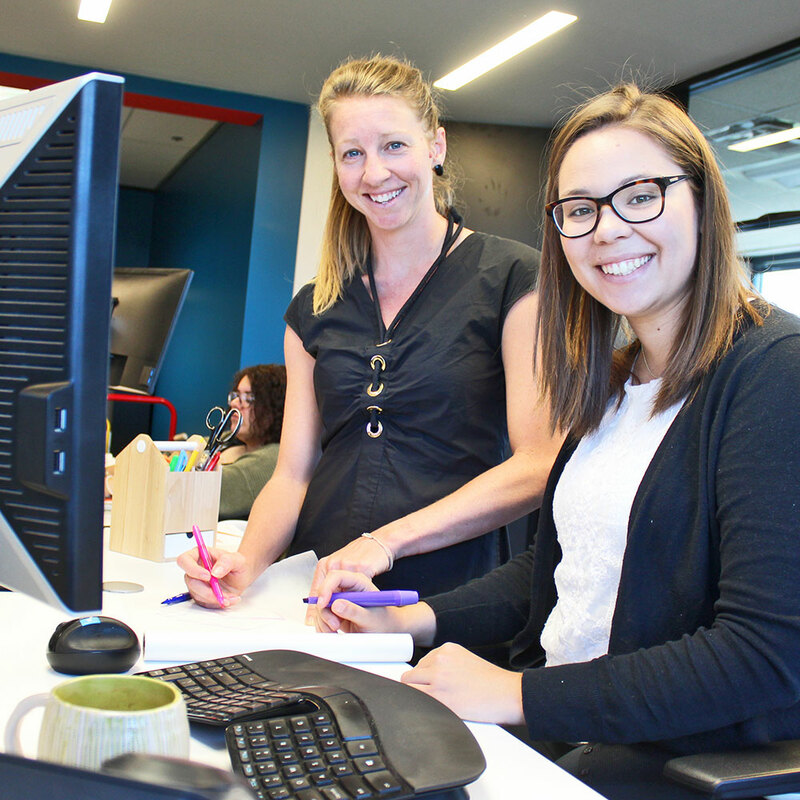 If you are looking to gain on-the-job experience while finishing your education, consider applying for the O’Connell Robertson internship program. 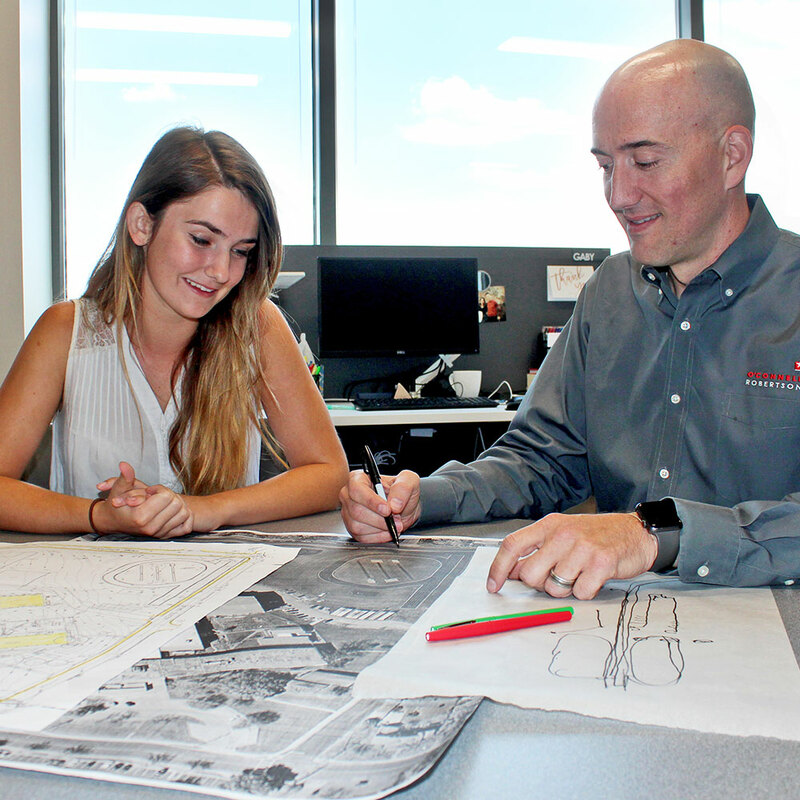 Our emphasis on a collaborative work environment stems from our integrated architecture, engineering and interior design services, which provides interns with a comprehensive look into their future careers. We're on a mission to build tomorrow's leaders. Take a look at some of the feedback shared by previous interns.